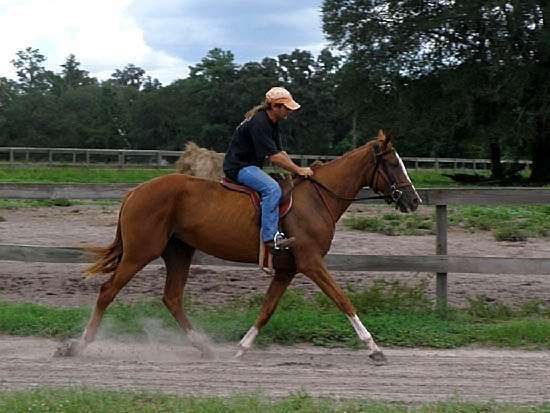 Drink or Die (USEF named Angel with an Attitude) is an absolutely gorgeous, very correct filly with a blaze, two front stockings, one rear stocking and a rear sock. 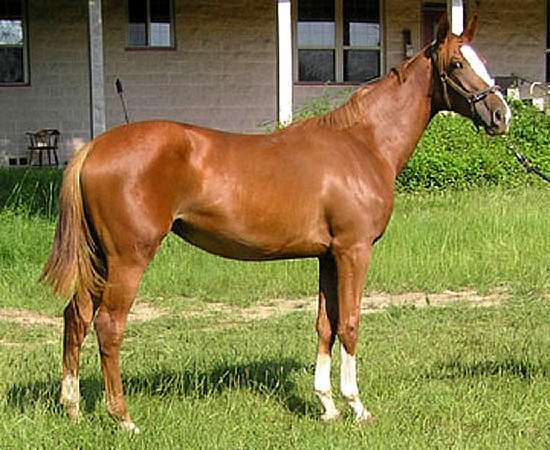 Angel was approved Main Mare Book GOV - July 2011. She is out of race winning producer, Mehtmeatthelodge, and sired by Unbridled's Image. 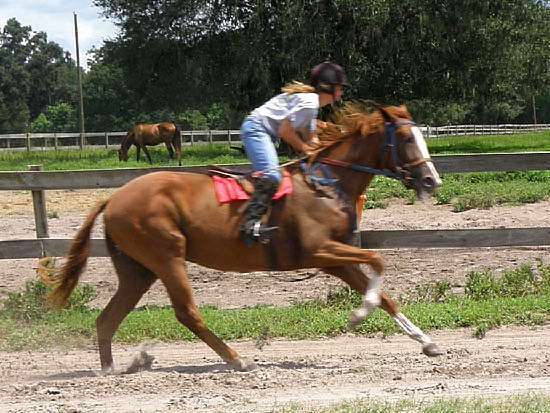 Angel's race career is over - and she is ready to retrain for the show ring. 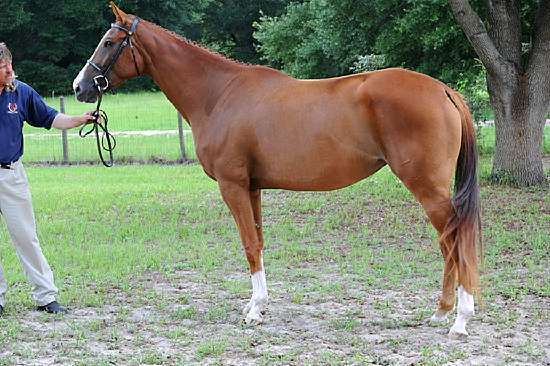 She will make a lovely hunter, equitation, jumper or dressage prospect. Gorgeous movement and elasticity. Angel is life registered USEF and USDF. A successful broodmare - she has had two amazing warmblood foals. Her first born, Landjeager, will me an incredible eventer with his amazing owner. 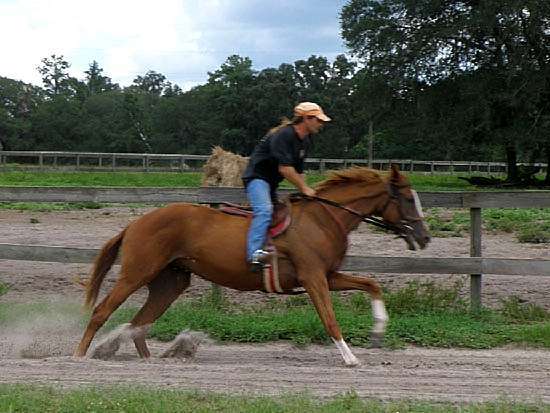 Angel will make anyone a fabulous broodmare or put her back under saddle and have a nice sport horse prospect.